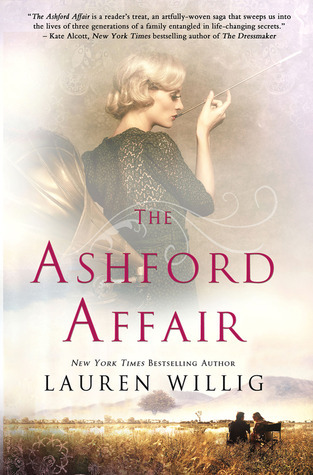 Lost in a Good Book: Will it be fun? HELLO? It's a Lemoncello! Chris Grabenstein is currently one of my favourite 9-12 authors. I loved The Island of Dr. Libris and the first book in the Lemoncello series, Escape From Mr. Lemoncello's Library. This book is fun, contains puzzles you can solve alongside the characters, and tackles important literary issues such as banned books and freedom of speech. I'm excited to see what Grabenstein comes up with next! 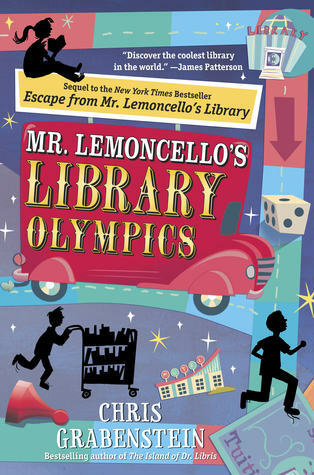 This time Mr. Lemoncello has invited teams from all across America to compete in the first ever LIBRARY OLYMPICS. Will it be fun? Like the commercials say...HELLO? It's a Lemoncello! But something suspicious is going on...books are missing from Mr. Lemoncello's library. Is someone trying to CENSOR what the kids are reading?! In between figuring out mind-boggling challenges, the kids will have to band together to get to the bottom of this mystery. Now it's not just a game - can Mr. Lemoncello find the real defenders of books and champions of libraries?